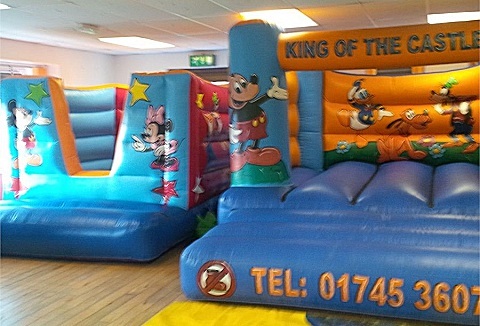 We can cater for any event of any size throughout the area, from the smallest birthday parties to large corporate events. 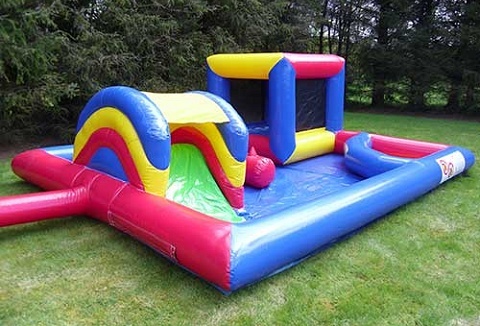 All our castles and inflatable's are available with or without an operator and suitable for all ages. Day, overnight & weekend rates. 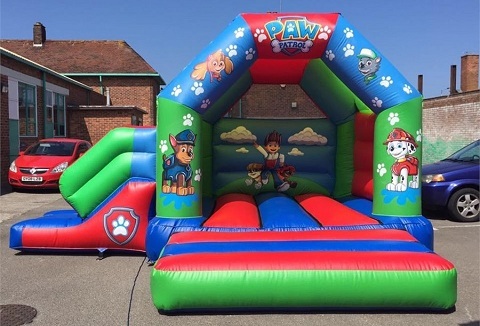 We have a great range of bouncy castles and slides as well as sumo wrestling, gladiator duel, human table football and many more. We pride ourselves in both the quality of our hire equipment, our great value prices and the reliability of our hire service. 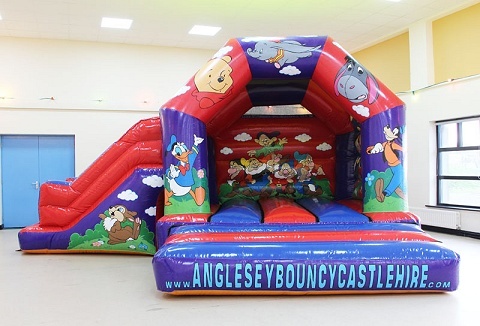 If you're planning an event and are looking to make it a fun-filled day, we have got the perfect castle for you, from toddler playzone, obstacle course to dancing disco dome as well as bounce and slide castles, plus a range of Didicars and Walk 'n Rides.